The Hotel Bouganville is located just 300 meters from the town center and 50 meters from the Ex Florio Plant, near a cove. Arrived at the port of Favignana walk along Via Florio, then go straight to Piazza Europa, and following the signs for the Florio factory, go to Via del Pilota Garibaldi and then turn right into Via Alfonso La Marmora. WE ARE NOT RESPONSIBLE FOR THE TIMETABLE AND COSTS PUBLISHED ON THIS PAGE. FOR MORE INFORMATION CONSULT THE TRANSPORT COMPANY SITE. To book the hydrofoil tickets which cost about €. 12.00 per person per way is advisable to connect with the shipping company LIBERTY lines by contacting online book www.libertylines.it, CALL CENTER 0923873813, site callcenter@libertylines.it. -Free parking at Piazzale Ilio in front of the Sports Hall. 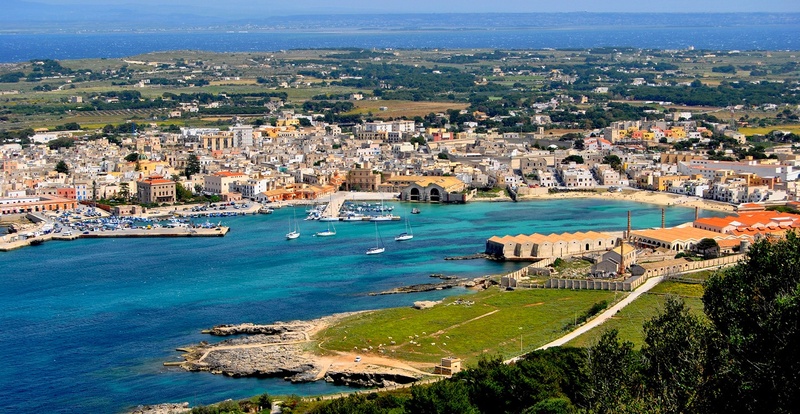 Free service with shuttle bus from the parking lot to the Port of Trapani.